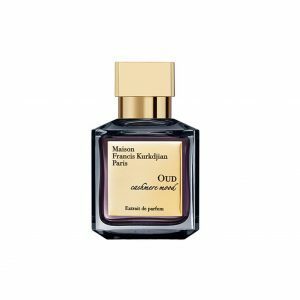 Maison Francis Kurkdjian was born in 2009 from the encounter between Francis Kurkdjian, a renowned perfumer with scores of successful creations to his name, and Marc Chaya, Co-founder and President of the fragrance house. Together, they fulfilled their desire for a sensual, generous and multi-facetted landscape of free expression, creating a new emblem of French know-how and lifestyle. 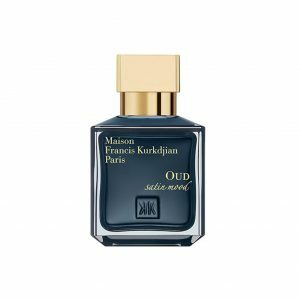 2.4 oz OUD satin mood conveys the desire to bring a shimmering Orient to life. You'll want to wrap it around you, lose yourself in the depth of the moment and suspend time. Baccarat Rouge 540 is born from the encounter between Maison Francis Kurkdjian and Maison Baccarat. 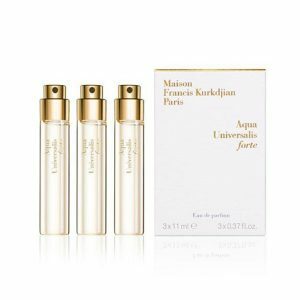 An eau de parfum celebrating the 250th anniversary of the famous crystal house. 2.4 oz This oriental fragrance is woven with all the gentleness of a ‘‘second skin’’, soft and balmy.